Solitaire is one of classic solitaire with over 100,000,000 player in over the world. Over the past 25 years, Solitaire still has some great emotions for the player, and you are SOLITAIRE player. Solitaire - Solitaire classic 2018 is a new experience of Solitaire. Play Solitaire to wake up your brain in the morning or to clear your mind before going to bed. Solitaire has so many beautiful card's styles you can change and discover. You can touch or drag the cards to complete the game the way you feel most comfortable. Solitaire+ is concerned about the comfort of your experience. 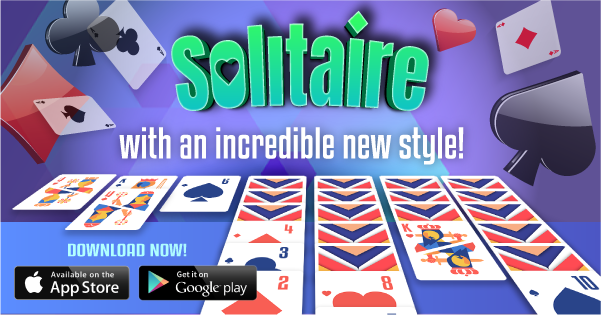 Solitaire has many card's styles and background's styles you can explore will make you feel excited and surprised. 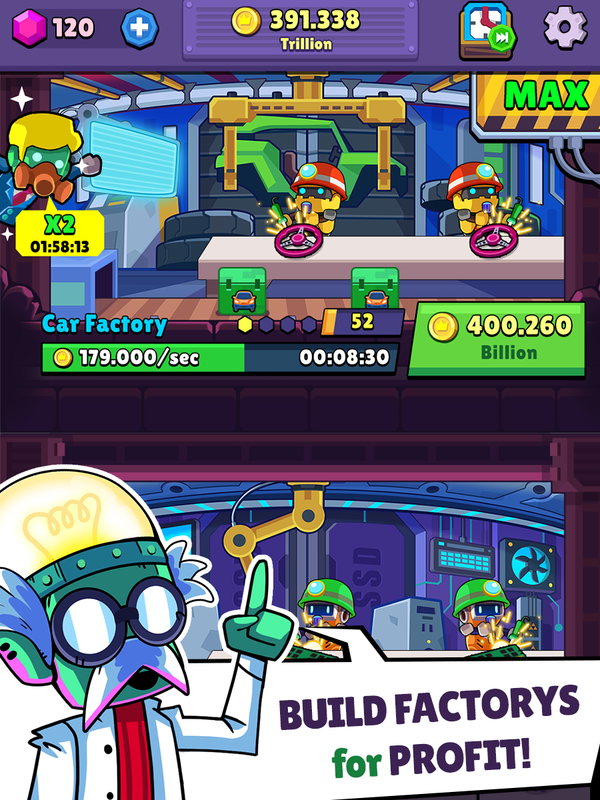 • Auto finish a completed game! 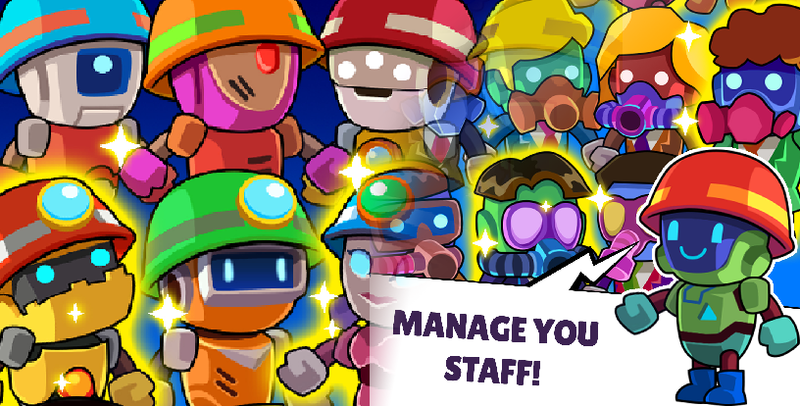 See for yourself why so many other love this game!